Big news, yes Deadpool 3 is coming. Ryan Reynolds has confirmed that work continues on the upcoming Deadpool 3. Reynolds revealed the information on Sunday while attending Deadpool 2‘s theatrical release in Beijing, China. 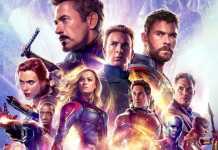 He said that the work is underway for the third sequel of the Marvel Production Deadpool franchise and that the film will “go in a completely different direction,” joking that movie studios often reboot characters “like four movies too late.” Reynolds did not reveal any further details about Deadpool 3, its plot or its release date. Also, The sale of Fox properties to Disney has resulted in rumours claiming various projects have been cancelled by the studio, including Noah Hawley’s Doctor Doom, Drew Goddard’s X-Force and the Channing Tatum-led Gambit. 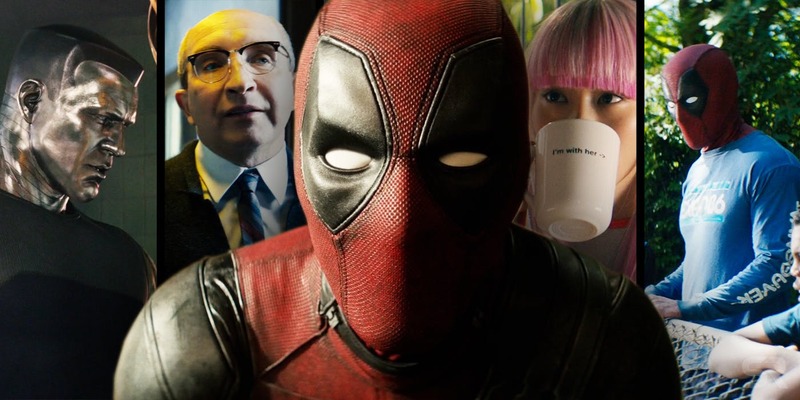 No above-mentioned films have officially been cancelled, also Deadpool 2 screenwriters Rhett Reese and Paul Wernick confirmed that the X-Force and Deadpool 3 will be released respectively.